Some startups don't just create commercial ventures; they work to turn communities of ordinary people into little engines of commerce. 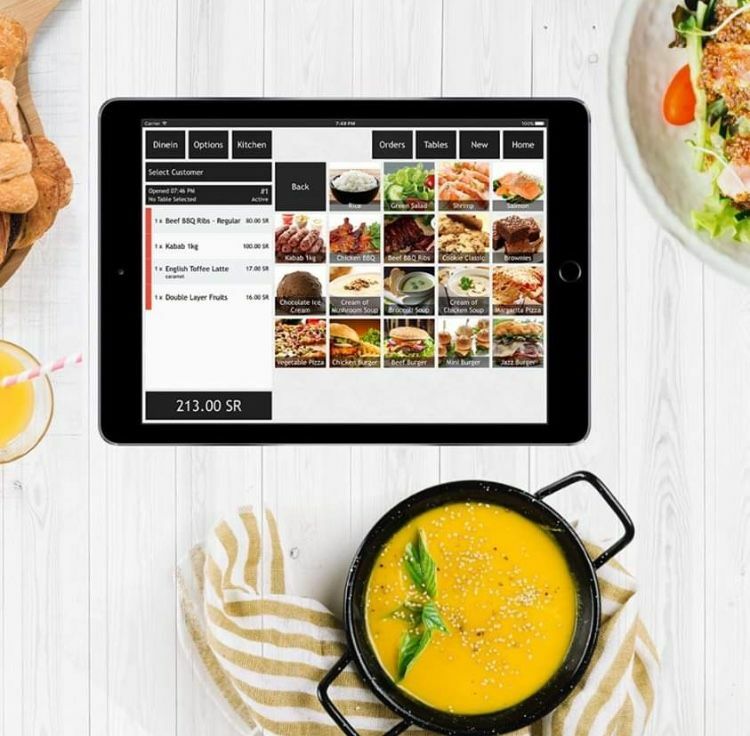 Sites like AirBnb give anyone the ability to convert their home or apartment into short-term accommodation for tourists, while other cooking tutorial sites can turn amateur cooks into neighborhood restauranteurs. Call it exponential entrepreneurship, if you will, since these online businesses have the power to create an ecosystem of entrepreneurs who are just one click away from monetizing their favorite activities. Lebanon-based TourTwist is one such company, offering locals in Lebanon the opportunity to create tours in their greater backyards, by providing access to hidden gems that they are best equipped to introduce. Especially in Lebanon, the service is much-needed; despite the country's swaths of natural beauty, 84% of every tourist dollar is spent within Beirut. Only the remaining 16 cents are shared between thousands of idyllic towns and villages, not to mention 5 UNESCO world heritage sites (Anjar, Baalbeck, Byblos, Tyre, Qadisha Valley & The forest of Cedars of God). While TourTwist has yet to fully launch, its founders have been hosting their own private tours around Lebanon for the past two years, gaining a detailed understanding of both what the business entails, and what tourists enjoy, says co-founder Pierre Daher. "This is a passion for us. We love to go out and discover new areas when we have the chance." In fact, the personal element of giving tours caused the team to rethink their business model, which initially had the company providing all tours itself. Crowdsourcing the tours and opening them up to the public allowed TourTwist to make the concept scalable and thus more beneficial to the community. Yet they had to do a little research to convince funders of its merit. 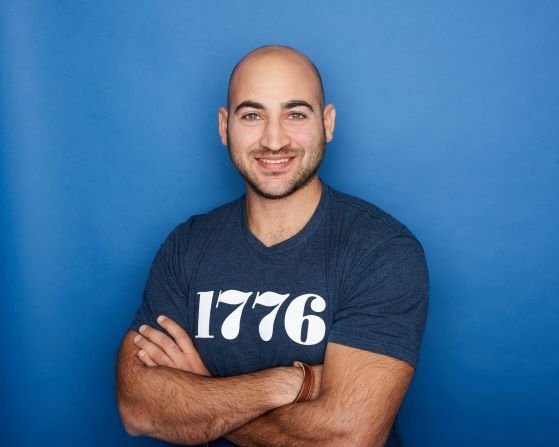 "We had a challenge with banks understanding our business model, because it's quite new, but showcasing feedback and testimonials from people who have already participated made it easier to grasp," says Daher. It doesn't hurt that the team, composed of Pascale Baaklini, Jessica Abou Haydar, and Ghady Felfleh, in addition to Daher, won the Maurice Fadel Prize last year and are keeping the momentum rolling as semi-finalists in the MIT Enterprise Forum Business Plan Competition for the Arab Region (see Pascale's interview at the recent MIT ABPC workshop in Abu Dhabi for more on building TourTwist). Because TourTwist only takes a 20% commission from any transaction and insists that the rest is paid to the local guide, the site is well positioned to deliver on its goal of expanding the presence of local stakeholders within the tourism industry, while providing economic benefits to rural areas in Lebanon, and beyond. The team plans to scale internationally after testing the model domestically. First they will expand to the Levant, then to MENA, going regional in part to hedge against political instability (and a consequent drop in tourism) in any one part. 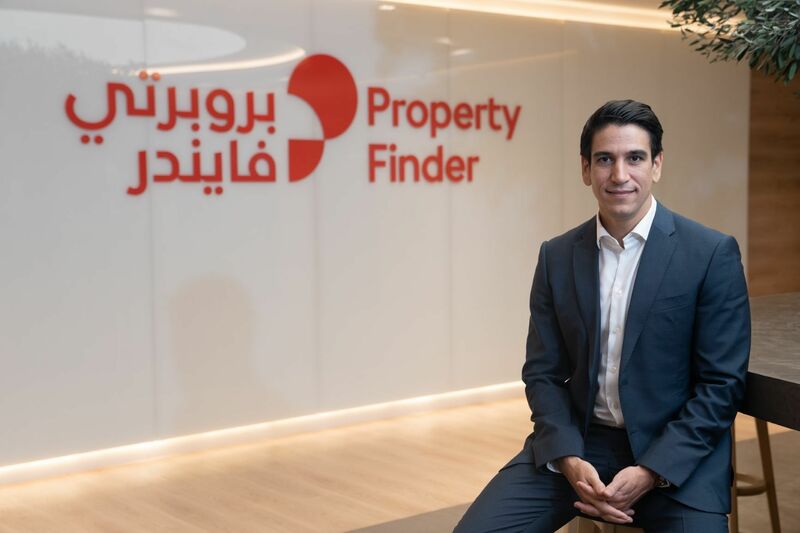 Daher cites Omar Samra of Cairo-based ecotourism and sustainable adventure company Wild Guanabana, who opened an office in Dubai last year, as an inspiration and potential collaborator. "He's given us advice about international networks that we can join to expand our reach," says Daher. One thing that's clear is TourTwist isn't simply relying on having a nice interface to drive signups. They've been surveying expatriates online in 34 cities around the world, and will be targeting focused networks like TripAdvisor and InterNations while marketing with social media and online advertising. So watch this space. 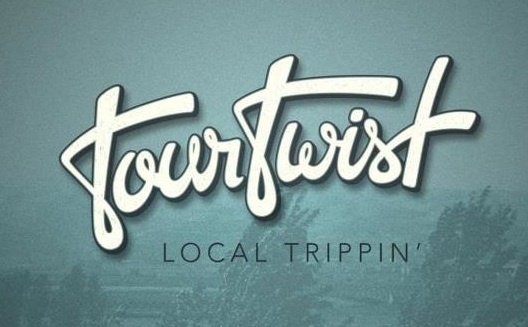 TourTwist debuts its beta version in May of 2012. If you’re a Lebanese local with the passion and openness to showcase a beautiful corner of your nation or if you’re a wannabe Lebanese outbacker, it might be the ideal mini-commerce opportunity.